There are many trends sweeping across the healthcare industry which will directly impact the medical office space. Existing structures may have to be redesigned to meet the sector’s changing needs while properties in the design stages will begin incorporating emerging trends into their design concepts. Three trends that I predict will impact physical office space for private practices are the advent of telehealth, value-based care, and outpatient care. 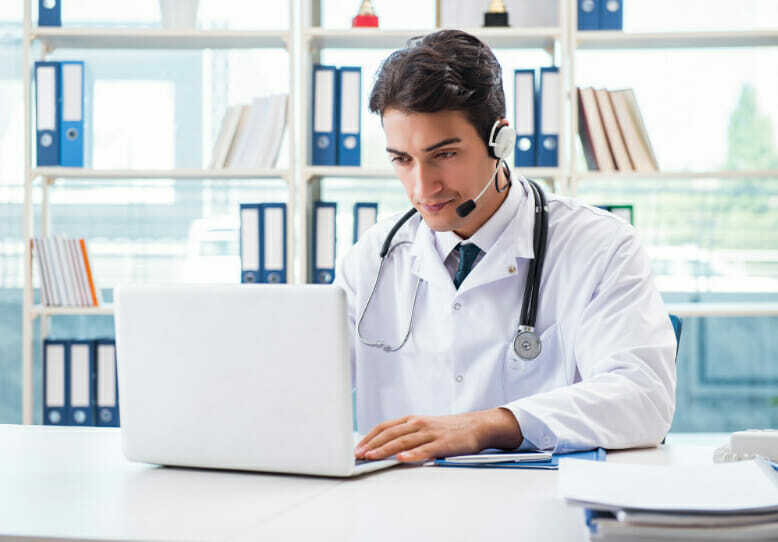 According to a recent survey, in the last few years, “the public’s and the healthcare industry’s recognition of the benefits of telehealth has continually increased. While the shortage of behavioral health providers has long been acknowledged, the use of telehealth technologies, including practice management systems and online patient portals, to provide greater access to behavioral health professionals has increasingly gained traction and continues to gain validation as an alternative model of care delivery.” In addition, there has been a growing recognition and acceptance of the telehealth model at the federal and state regulatory levels. And, more importantly, according to a recent article in Health Leaders Media, many states have resolved parity issues, the Centers for Medicare & Medicaid Services has proposed changes to their payment policy to allow for telehealth visits starting in 2019, and Next Generation ACOs will include a telehealth waiver that allows for an expanded benefit where geographic location will not be the determining factor for coverage of the service. This expanded accessibility to telehealth will increase the need for virtual care consultation rooms in practices of all sizes and specialties. 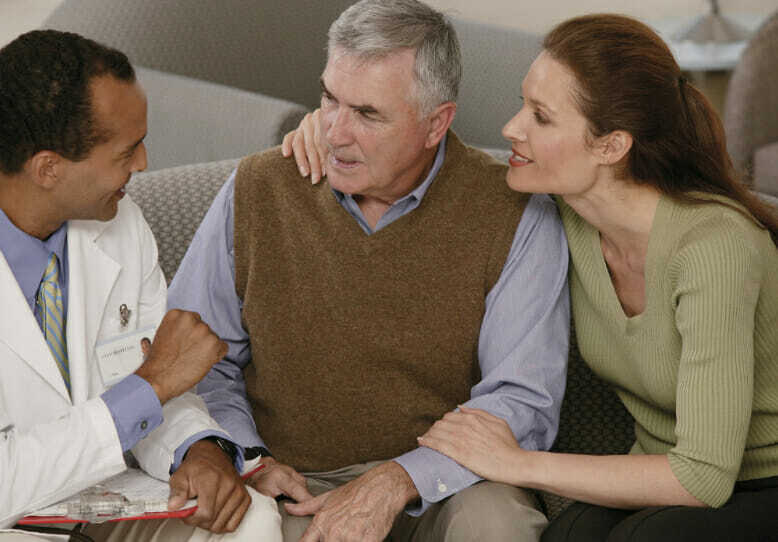 Existing structures may find that they need to redesign their current layout or expand to accommodate for the growing virtual care model demand by both patients and payers. All of these trends are positive indicators of a thriving and healthy sector evolving to meet the market’s needs.